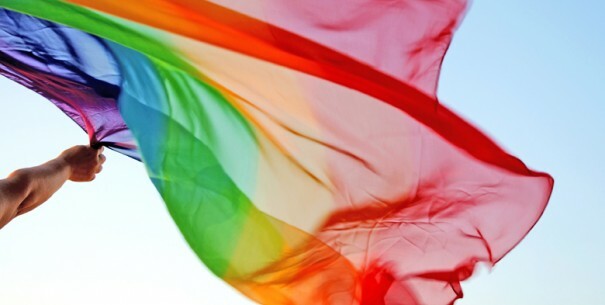 LGBT Wellness Roundup: Keepin’ you in the loop! Have you ever wished there was one place you could go to stay up-to-date with current, important LGBT health news? Well…. (drum roll please)…now there is! 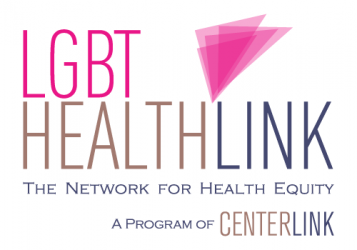 The Network for LGBT Health Equity and the National LGBT Cancer Network have started a weekly collaboration on the “Weekly Roundup”- a compilation of the five to ten biggest, most important, current LGBT health and wellness news. Remember a few months ago, when Huffington Post began an LGBT Wellness page at our urging? Well, the Weekly Roundup will be posted on there every Saturday! Is there something you think we need to include? send us an email at healthequity@lgbtcenters.org with subject heading “Weekly Roundup”!